Plumbing Services - AMS Mechanical Services, LLC. Plumbing Services - AMS Mechanical Services, LLC. A.M.S. Mechanical offers state-of-the-art commercial and industrial plumbing to new construction sites in the Dallas Fort Worth Metroplex. 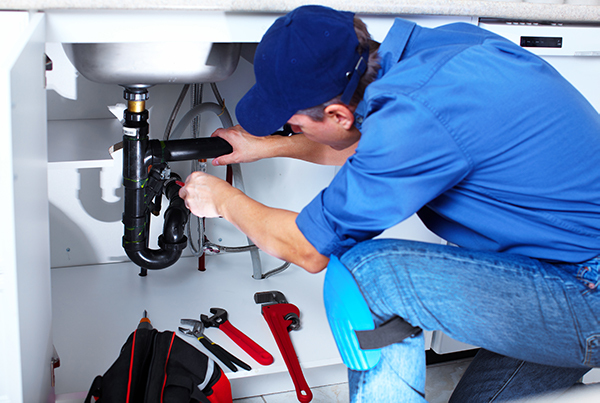 Our master plumbers know successful rough-in plumbing work should combine the right materials, tools and techniques. Copyright © 2019 A.M.S. Adair Mechanical Services, LLC. All rights reserved.